← Is The Human Race Ready For Contact With Alien Life? 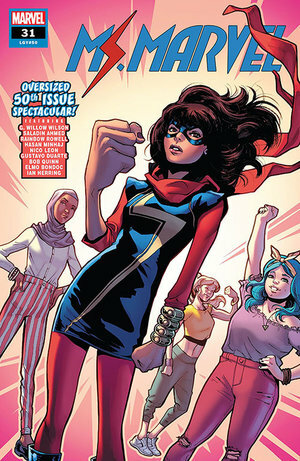 The following is a review I wrote for PopMatters for Ms. Marvel #31. Enjoy!